Your car’s rearview mirror could only do much, displaying if the vehicle behind you is getting too close for comfort. It cannot spot a child crouching behind the car as you back up, while a tall backseat passenger (or a really big purchase, like furniture) makes it totally unusable. Nissan tries to give this car essential a modern makeover, turning it into a video monitor with the flick of a switch. 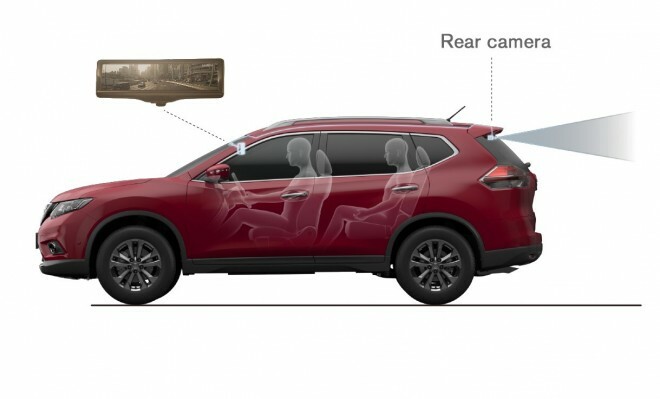 The Nissan smart rearview mirror concept displays an unobstructed view of what goes on behind your car with the help of a back-up camera, turning it back into a traditional rearview mirror if you prefer it that way. The system includes a 1.3-megapixel video camera mounted on the back of the car, which streams a live feed displayed to a LCD monitor hidden inside the mirror. The live stream also compensates for glare from the sun and headlights. 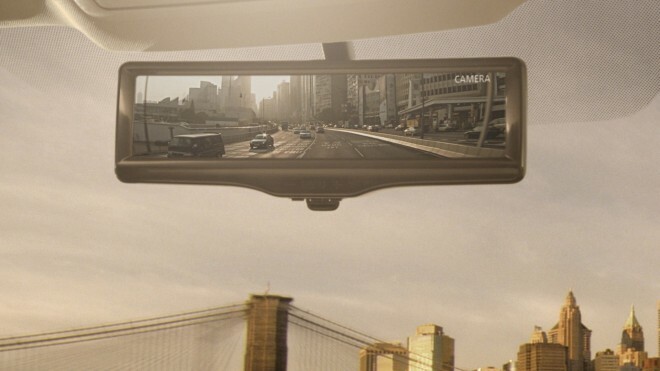 The car maker can also incorporate its latest in automobile technology into the Nissan smart rearview mirror, such as its “around view” monitors that display a bird’s eye view of the car’s surroundings, as well as lane departure warnings and emergency braking systems. Nissan will integrate its smart rearview mirror into its vehicles for the Japanese market in 2015. It could take a while before this will be included in Nissan’s Stateside cars due to the country’s strict laws.